A.J. Green left his stamp on the University of Georgia’s football program as a playmaking pass catcher. 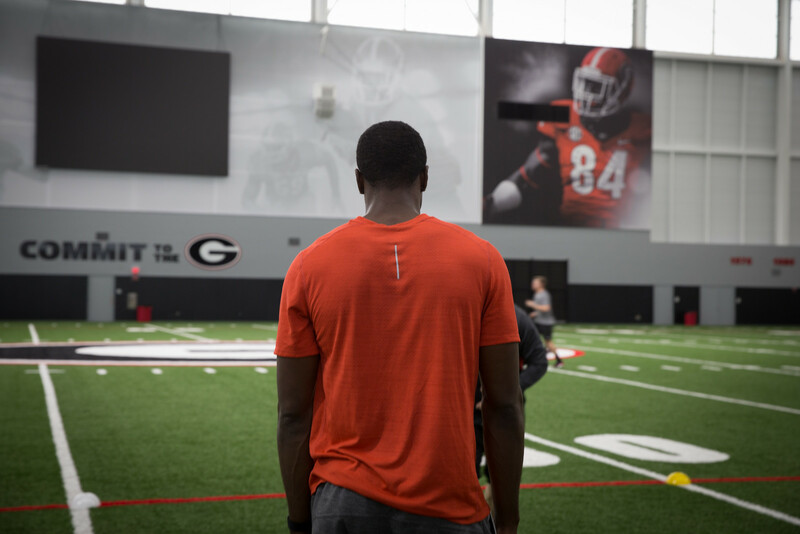 He now has built upon his legacy, not only as an NFL superstar, but also through his generosity to UGA. 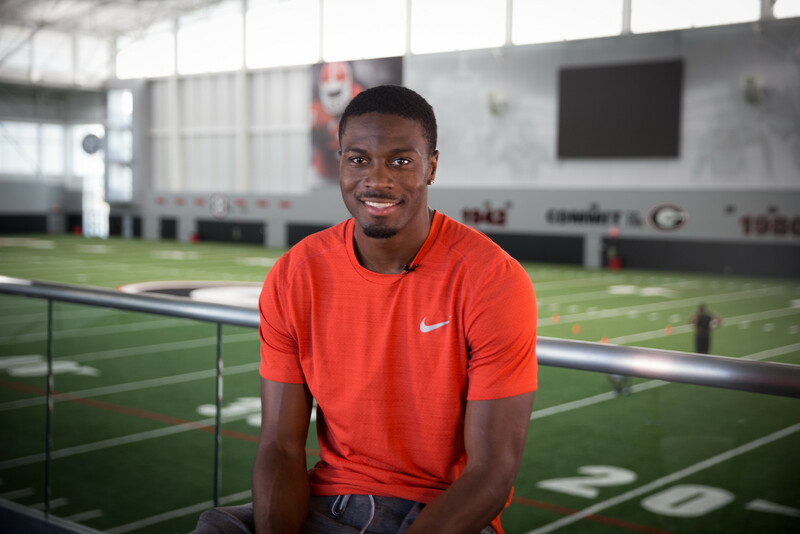 Earlier this year, he received UGA’s 2017 Young Alumni Award for his selfless attitude. 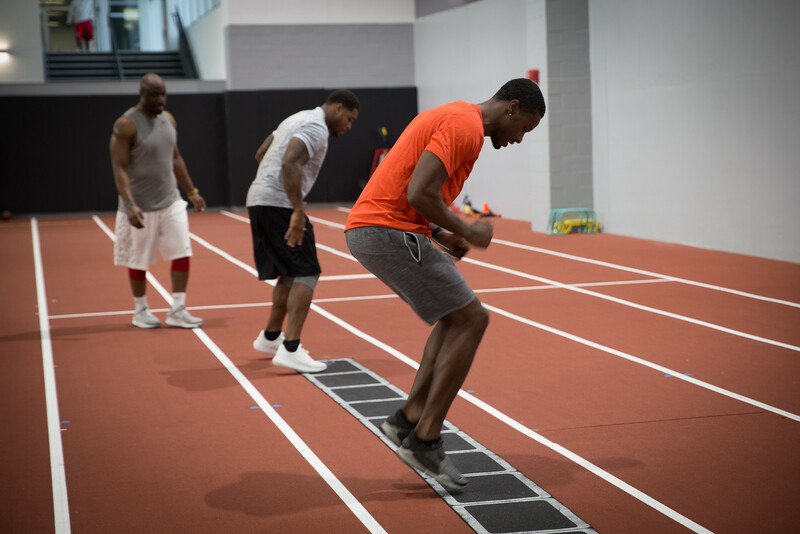 Since joining the Cincinnati Bengals, Green has shown a commitment to his alma mater by supporting scholarships. 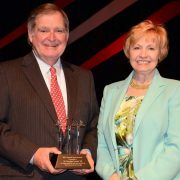 In 2015, he endowed the A.J. 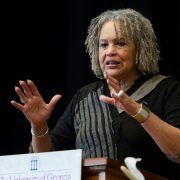 Green Family Football Scholarship to provide support for a student-athlete on the UGA football team, as well as the A.J. 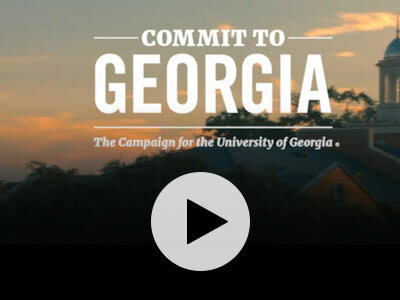 Green Family Scholarships, earmarked to support two need-based scholarships to UGA students. 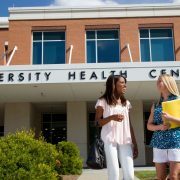 By establishing endowed scholarships, Green’s support will extend in perpetuity. A.J. 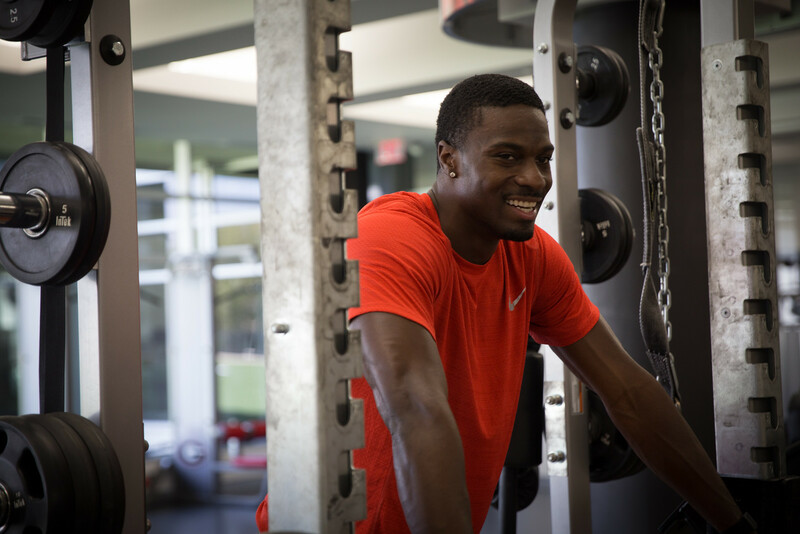 Green recently returned to campus to work out at the new indoor practice facility. The A.J. 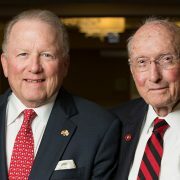 Green Family Scholarship is intended to help at least two UGA students who demonstrate financial need in affording tuition. First preference will be given to honor students from A.J.’s home state of South Carolina. Second preference will be given to students from the metro Atlanta area. All recipients will be chosen by UGA’s Office of Student Financial Aid. Green was inspired to support students facing financial obstacles to following their dreams by his middle school football and basketball coach, Louis Mulkey. Mulkey died in 2007 while working as a Charleston firefighter. 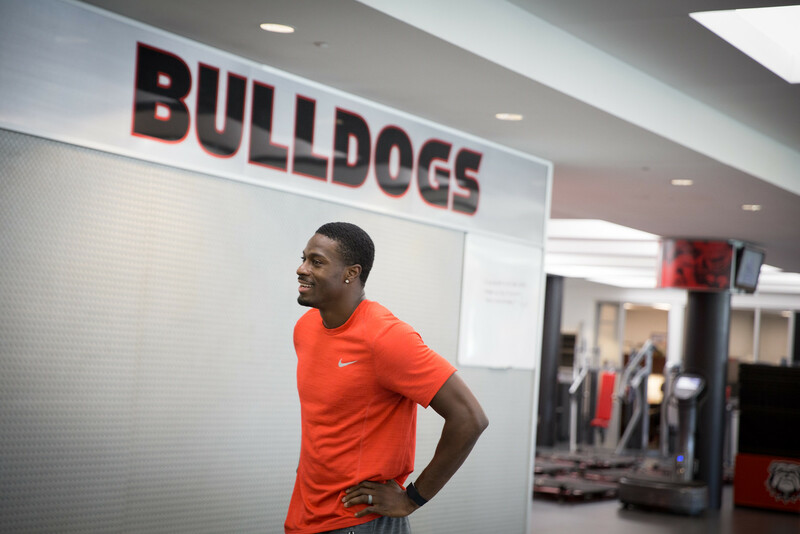 In addition to supporting scholarships at UGA, Green dedicates himself to empowering youth by providing educational opportunities to those in underserved communities. He gives to numerous nonprofit organizations to build youth community centers and scholarship funds for teenagers in his hometown of Summerville, South Carolina. He remains highly involved with his high school, where he donated money for the purchase of new computers and athletic equipment. He also financially backs and serves as a mentor at the A.J. Green Skills Camp, a football camp for high school students in Summerville. Green not only exemplifies greatness as an all-pro wide receiver, but he also is a shining example of someone who chooses to recognize the opportunities and people who helped pave the way to his successes by giving back. Thank you, A.J..